I have been really bogged down at work so I haven’t had time to put up an IT related post, but I did get a new toy that I thought would be interesting to review. 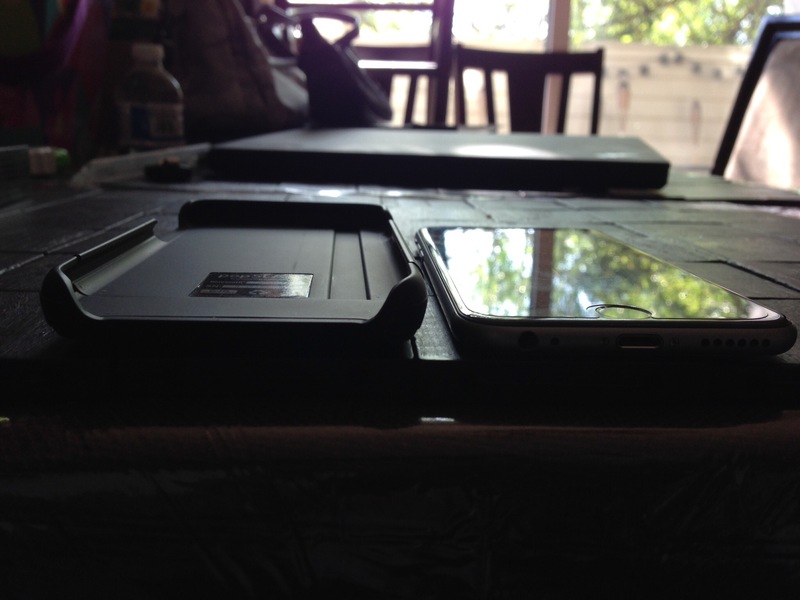 About two years ago I participated in a Indiegogo campaign for a popSLATE case. What I liked about the proposed product was that you could constantly change the image on the e-ink screen. 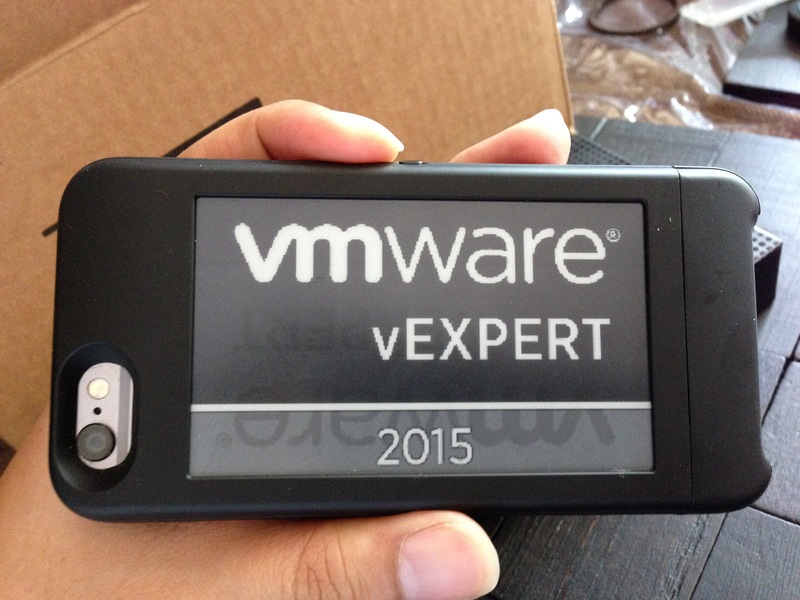 Why buy a cheap customized case when you could get a case that is infinitely updatable? 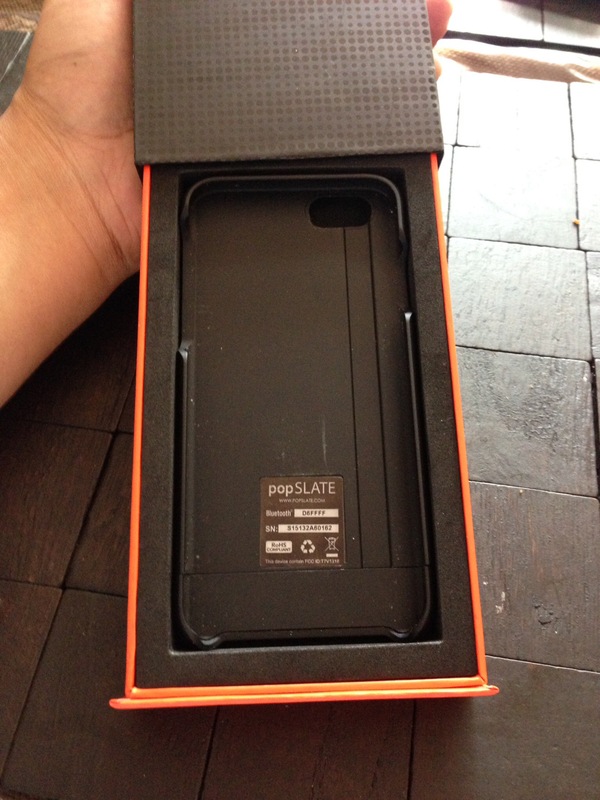 I contributed enough for a single popSLATE case, thinking that it would look really cool on my iPhone 5. Two years later, and two phones later I received my popSLATE case for my iPhone 6 (popSLATE updated their design with the new phones). Packaging is pretty simple, but clean. nice that it slides out from the bottom. There is a micro use cable and a small white insert. 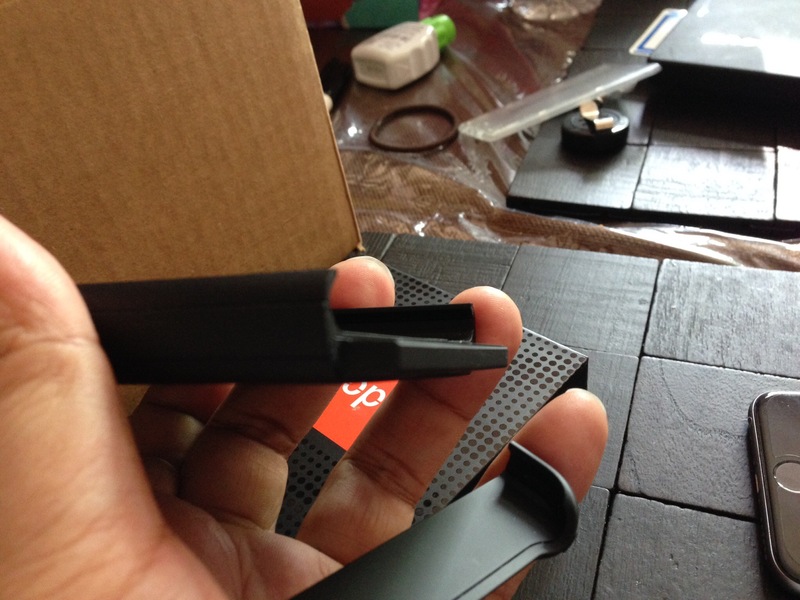 The physical build of the case is really good, the plastic is strong. The edges are slightly raised which protects from a fall on the face yet they aren’t too obtrusive to prevent getting to the edges of the screen. 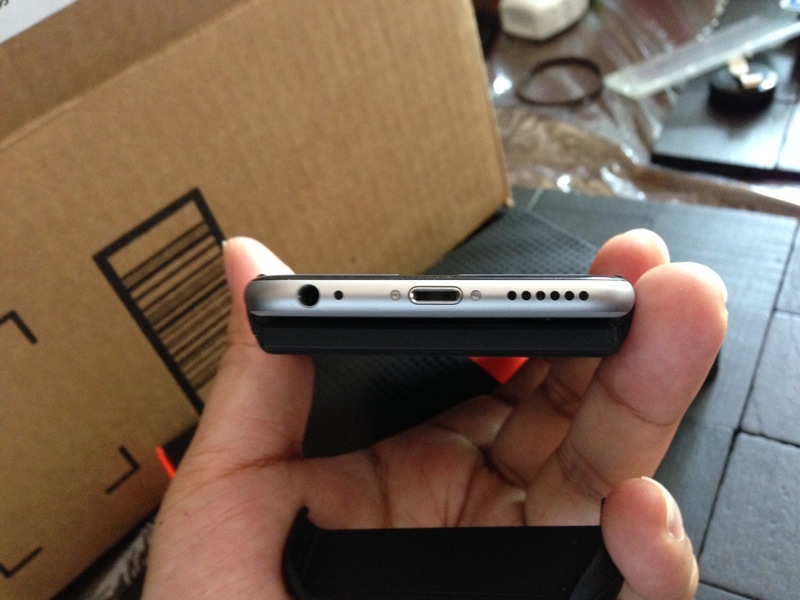 There is a notch cut out on each side of the case to allow access to the volume/silence buttons and the lock buttons. If you you hold your phone in the left hand and use your thumb, these notches are nice because it allows you to go edge to edge. 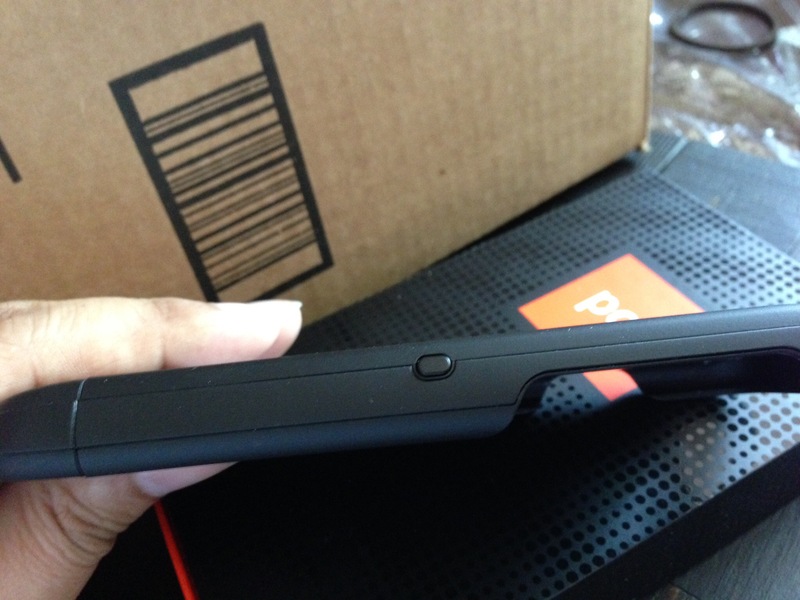 The case is fairly thick, similar to a Morphie case, making the phone twice the thickness and adding some heft. 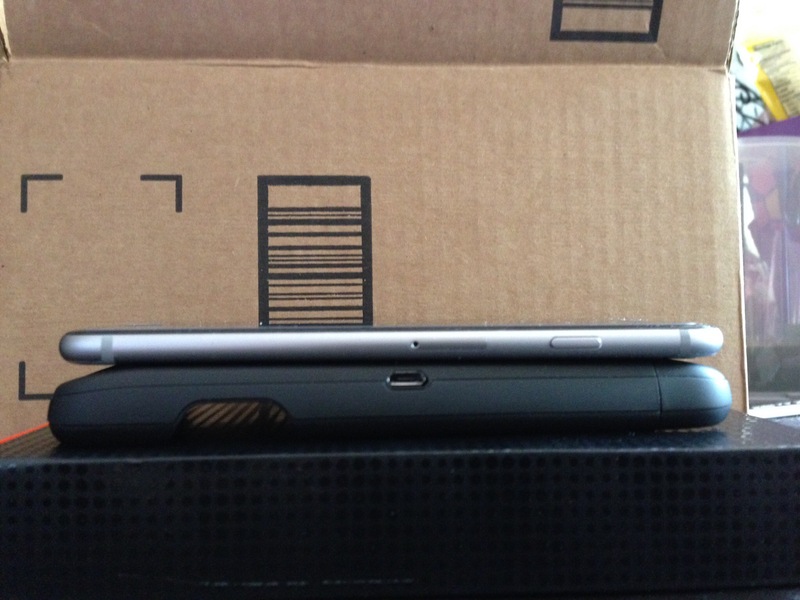 I don’t mind the heft but it can be off-putting if you enjoy the iPhone 6’s naked weight. 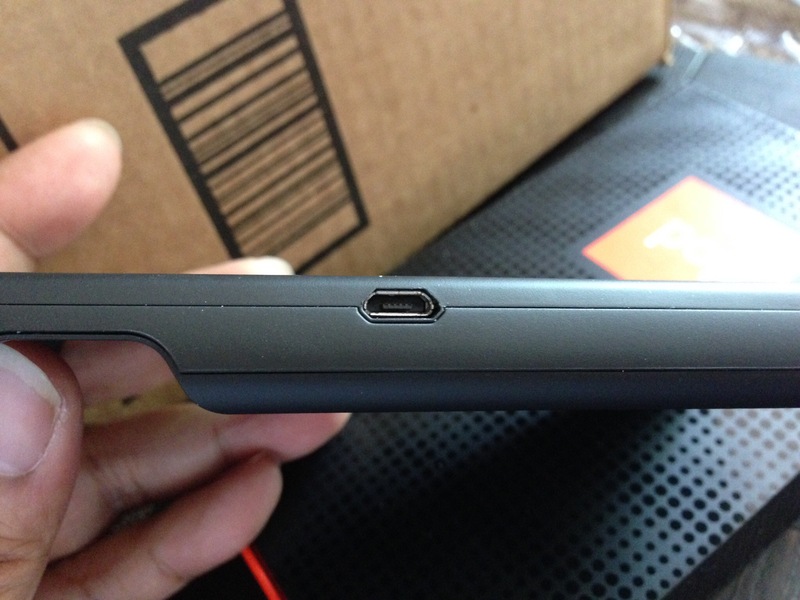 There is a micro-usb charging port on one side and a button to turn the case on and to also switch through the different images you “POP” to the display. 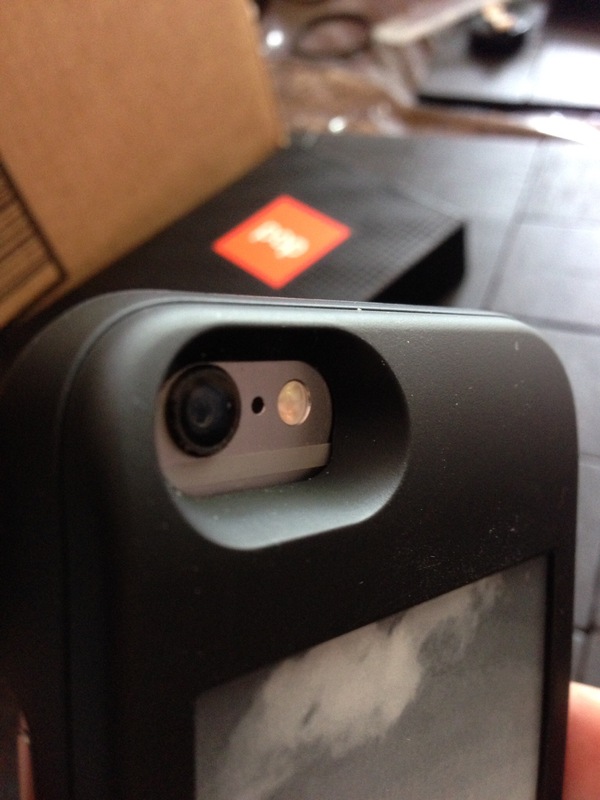 To put the phone into the case, you remove the bottom of the case and slide in the phone. One advantage of having the bottom slide off is that my phone can fit on my iHome charger without fully removing the case. 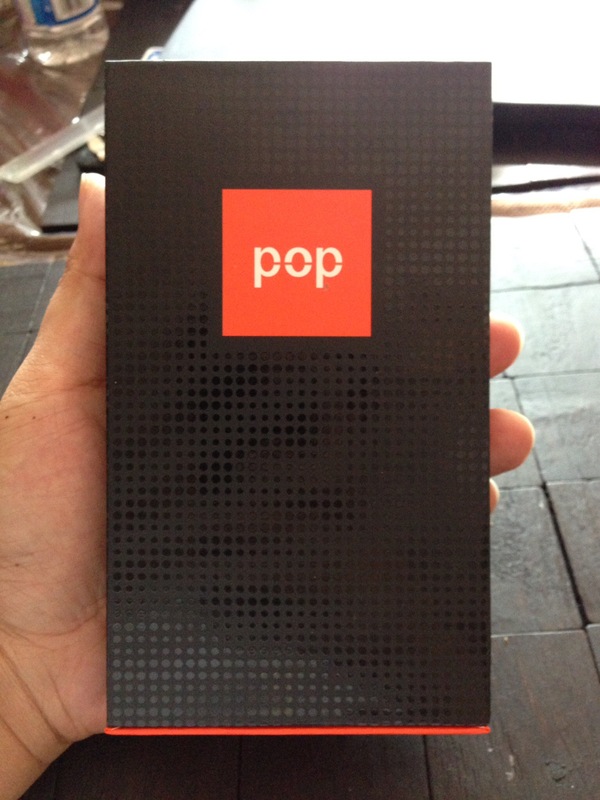 The popslate app is available from the apple app store. you have to create an account and it acts kind of like instagram (also allows you to connect to your instagram). You can view what other people share so that you can push those images to your phone. 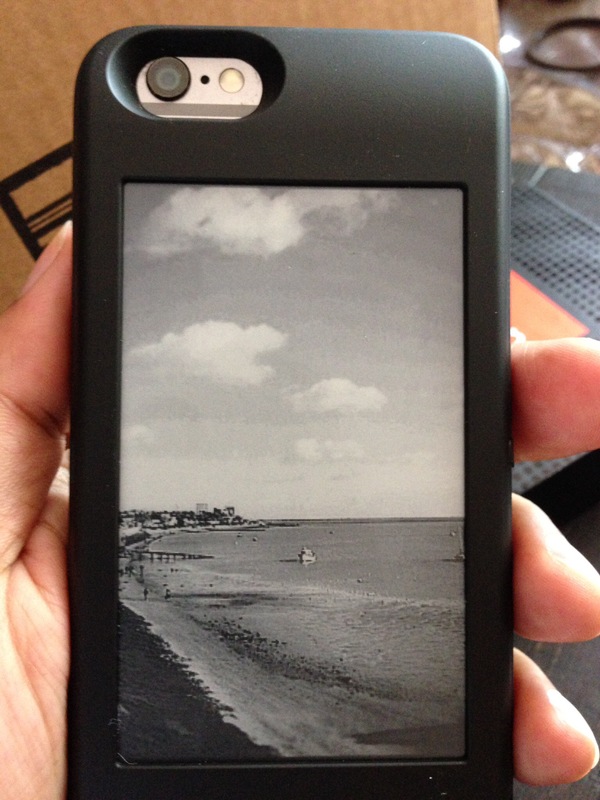 You can take a picture to send to the display or use an existing picture from your photos (photos are shown as black and white). The app has some photo editing tools for rotation, cropping, light adjustment, focus, sharpness, blur, redeye, whiten, blemish, adding frames, adding text, etc. To send a photo to your display, you turn on bluetooth on your phone and then press the connect button in the app. The app will guide you through the pairing process. You then have the ability to press the POP icon to send the image to your display. I turn bluetooth off after I am finished in order to save battery life. The app does not allow you to view the images are currently saved on your popslate. This can lead to some test images or images that you sent multiple times (after editing) to all exist as you cycle through the images. 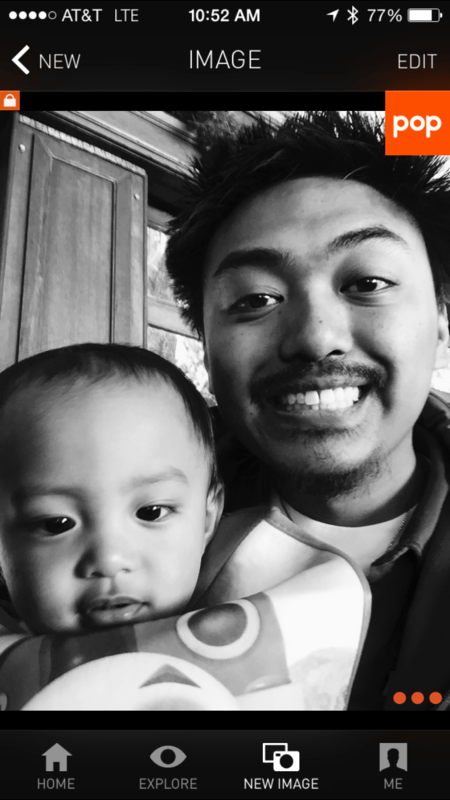 I heard from popSLATE that this may be improved in an app update. The screen on the back is fun to play with, but it has it’s limitations. I have noticed strong ghosting from the previous image to the next image. The ghosting seems to only go away if the screen cycles through a total white-out screen. As you can see in the above image, I previously had the same image but flipped. You can see it ghosting. The display is limited in the number of shades of black and the resolution that it supports, so it’s a little trial and error to find out what works best. You can see the banding in the sky of this image. With a minimal charge and lite use the display lasted 5 days. 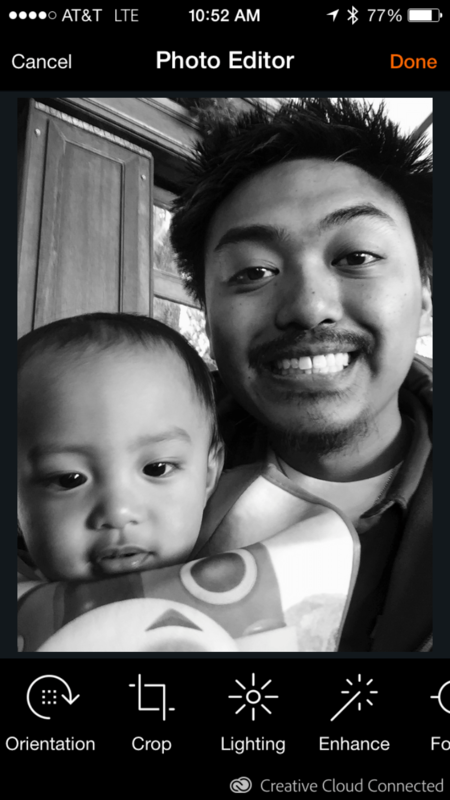 There is no charge indicator but I found that I could not cycle through images anymore (the last image of of my daughter was on the screen still). For a $80 investment and a 2 year wait, it’s fun case to have. I don’t think it’s worth the $130 or $140 they are charging now, you can get a kindle for that price.